The state government’s “economic development” agency annually has a consultant, at taxpayer expense, produce a report that includes what it dubs a return-on-investment calculation for the state’s tourism advertising effort. The report estimates how much the state gets back in tax dollars compared to what it spends to lure travelers to Michigan. 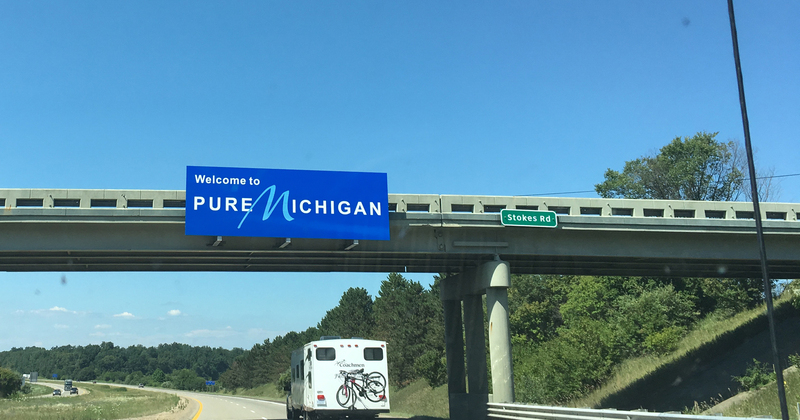 The release of each report typically coincides with the Pure Michigan Governor’s Conference on Tourism, the latest edition of which is scheduled to begin this week. Typically, the report is used, in part, to justify state tourism promotion and its related costs — some $35 million in fiscal year 2018. But it’s a report that ignores the taxpayer costs rather than vindicates them. Taxpayer dollars spent on promoting tourism could be better spent elsewhere, such as filling potholes or cutting taxes. In the past, the state has hired a secretive consultant to calculate its ROI. That company made claims of a huge ROI but refused to precisely demonstrate how it arrived at its conclusion. In 2016, according to this consultant, the state’s $12.9 million in out-of-state advertising spending — sorry, investment — produced $8.33 in new state tax dollars for every dollar spent. According to an investigation by the state’s Office of the Auditor General, made at the behest of two lawmakers, the numbers on the advertising investment excluded a number of costs. The report did not consider the cost of producing the commercials in the first place ($4.3 million), the “costs to monitor all aspects of production through placement” ($2.3 million), pay-per-click internet advertising ($500,000) and related public relations costs ($581,000). It also did not include up to $6.2 million more in matched advertising dollars, which are awarded to local governments and tourism bureaus. 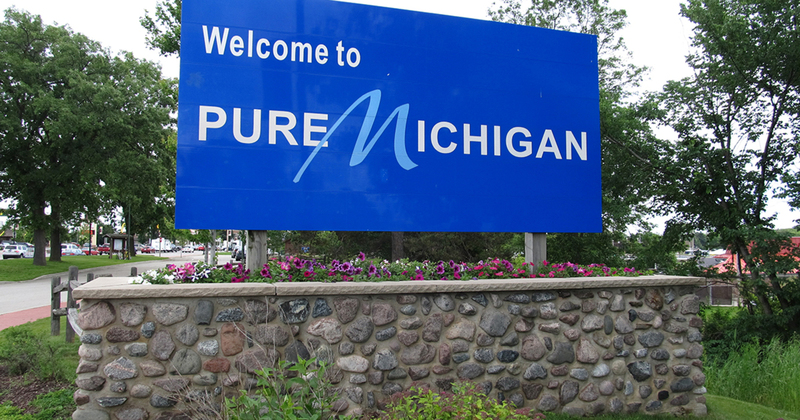 In other words, more than 50 percent of the cost associated with the Pure Michigan advertising campaign was not factored into its returns. The state’s current consultant, Strategic Marketing & Research Insights, doesn’t include these other costs in its ROI calculation either. I have yet to obtain a precise financial breakdown for each spending category through 2017, but will post those numbers after I have them. To see why the official report is problematic, consider how ignoring the matching costs complicates the ROI calculations. The Michigan Economic Development Corporation, which helps dole out the tourism-promotion dollars, will match most advertising spending made by other groups. The 2017 match cost state taxpayers $4.1 million. This cost was excluded from the ROI calculations. One could accurately argue that the benefits of the partners’ matching dollars were left out of the equation too, but a full accounting should include both. Many of the matching dollars appear to have come from publicly funded convention and visitors bureaus. This latest report is not the first example of a state-paid consultant leaving costs out of its analysis. The MEDC hired Michigan State University’s Center for Economic Research to examine the state’s film incentive subsidy program, for example. The MSU scholars concluded it was effective. An accompanying university press release called the film program a “big time hit.” Yet the authors of the report omitted all of the costs associated with it. Scholar John L. Crompton’s 2006 paper in the Journal of Travel Research calls out consultants for their often questionable analyses of the travel and tourism industries and their economic impacts. 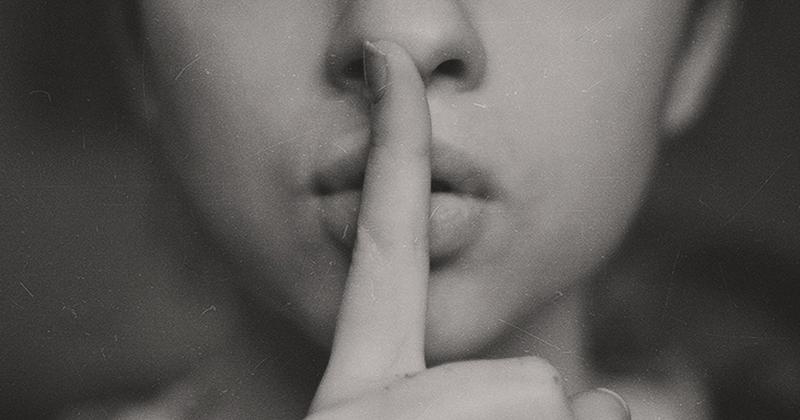 In the paper titled, “Economic Impact Studies: Instruments for Political Shenanigans?” Crompton writes: “Most economic impact studies are commissioned to legitimize a political position rather than to search for economic truth. Often the result is mischievous procedures that produce large numbers that study sponsors seek to support a predetermined position.” He specifically criticizes consultants for ignoring costs. The state has appropriated $330 million since 2006 for an advertising campaign that should be paid for by private industry. The current year’s appropriation is $35 million and the governor has proposed another $35 million for fiscal year 2019. The advertisements run by the program have featured beautiful Michigan scenery set to music and voiced over by actor-comedian Tim Allen. These advertisements are placed in out-of-state media outlets in the hope they will inspire people to visit Michigan. But the program is not worth it. The Mackinac Center found in its 2016 study that a $1 million increase in state tourism promotion spending results in $20,000 in extra economic activity in the state’s lodging industry. Other tourism-related sectors we looked at fared no better. It needs to be underscored that this is $20,000 in extra activity for the economy, not dollars flowing back to the state treasury. State tourism promotion produces huge losses for taxpayers, especially when you factor in the opportunity costs. An opportunity cost is the next best alternative forgone — in this case, by not spending the money on advertisements but on something else. Spending an extra $35 million annually filling Michigan potholes and fixing bridges would probably produce a higher ROI than state tourism spending. Alternatively, the money could help finance a promised personal income tax cut. We would argue that taxpayers need a tax cut and drivers need their potholes fixed more than the tourism industry needs another handout.